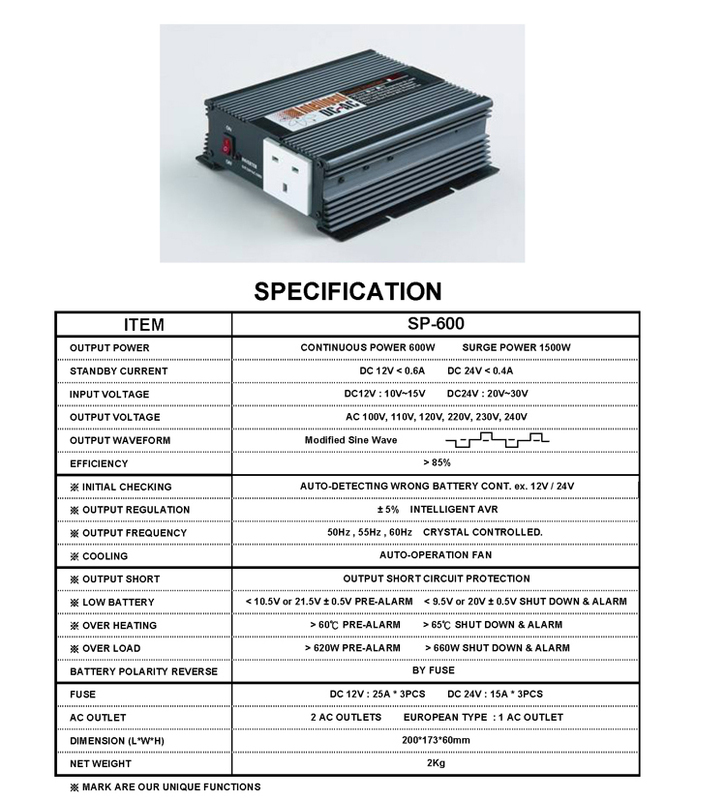 DC to AC Power Inverter, Model SP Series. 2. 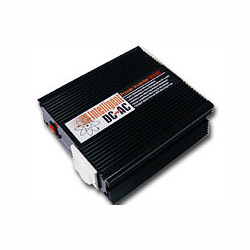 600W continuous power / 1500W surge power. 2. Input voltage: DC 10v~15v.